Did you know, if you combined all of the cargo delivered by trucks last year, you would create a chain that would run from the earth to the Moon over eleven times? The above is one of several statistics published in the American Trucking Association (ATA)’s American Trucking Trends. American Trucking Trends is the ATA’s almanac, which is released every year for those in the business of trucking and freight transportation. Trucks moved 69.1% of all domestic freight tonnage last year. This is up .6% from 2012. This year also saw an increase in all freight revenue to 81.2%, up .5% from last year. 55.4% of all Canadian trade and 65.4% of all Mexican trade is moved by trucks, making trucks the majority mover of all NAFTA trade. 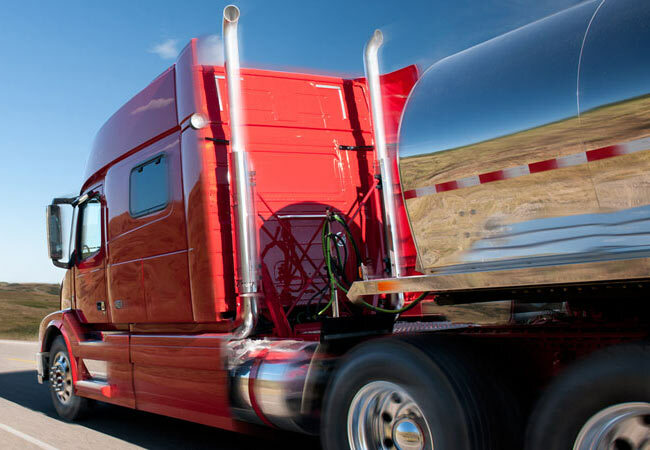 The trucking industry created over 7 million jobs in 2013. The total cost of state and federal highway user fees last year was $37.8 billion. Trucking engines have made great improvements in becoming more environmentally-friendly since 2003. These engines have seen an 88% drop in sulfur dioxide emissions, as well as a 48% decline in nitrogen oxide emission and a drop of 32% in particulate matter. Infrastructure Week was established with the intention of finding ways to bring an outdated transportation network into modern day, by bringing together a wide variety of business groups and organized laborers. It coincides with Congress’ progress on a new bill for surface transportation funding.